Sales indicate that the Bay Area housing market is continuing to tighten. Kris Sanchez reports. Sales indicate that the Bay Area housing market is continuing to tighten. News reports about homes selling for well over the asking price – like one in Sunnyvale that sold for $800,000 more than was needed – may seem like a dream come true, but the trend is making things difficult for both buyers and sellers. 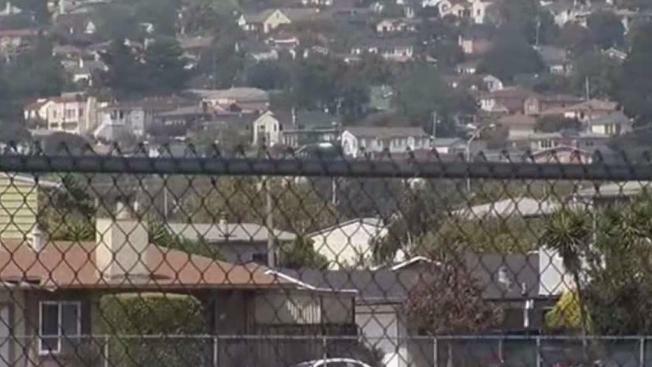 Realtor Lynsie Gridley told NBC Bay Area that only 36 homes are for sale across Campbell. Of Santa Clara County’s roughly 415,000 houses, which includes townhomes and condos, an estimated 900 are on the market. That marks a 43 percent decrease from last year. The shortage of single-family homes hits the Bay Area particularly hard sending more families out of the region. As things stand, only 737 single-family residences are up for grabs in Santa Clara County, 1,043 in Alameda County, 409 in San Mateo County and 35 in San Francisco. The lack of inventory is putting both buys and sellers in unenviable positions, Gridley explained. People looking to cash in on the hot housing market or downsize are staying put in their homes out of fear that they won’t find anything else to buy. She also doesn’t think the housing bubble will burst.